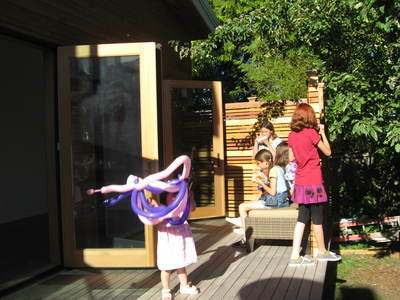 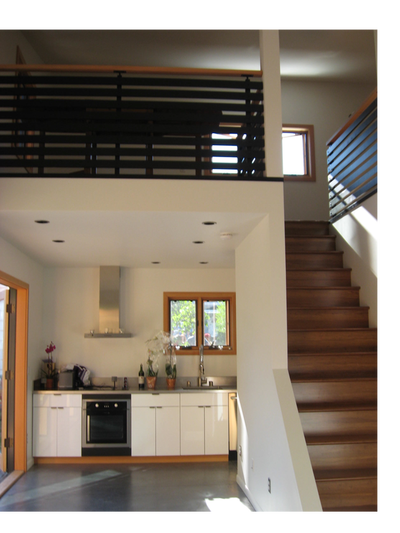 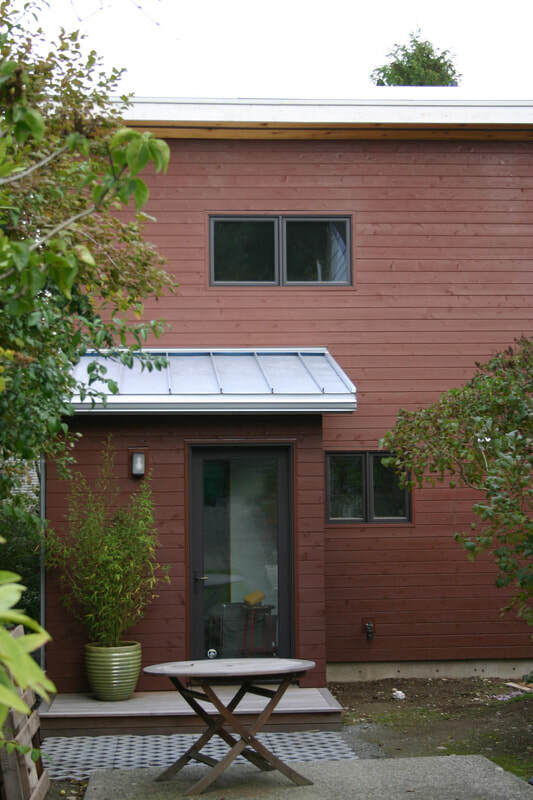 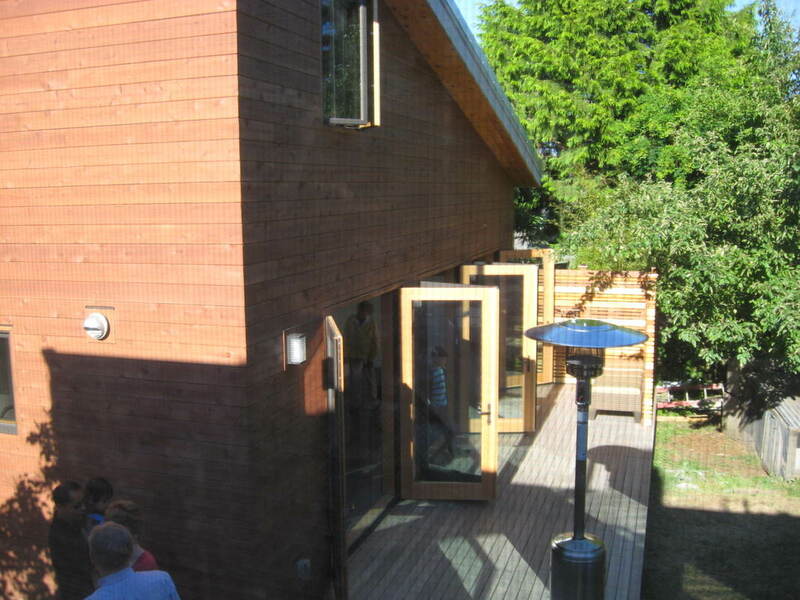 ​With integral color heated concrete floors, advanced "smart" framing and rain screen siding, this 800sf backyard cottage (Detached ADU) is one of the first approved by Seattle to add density. 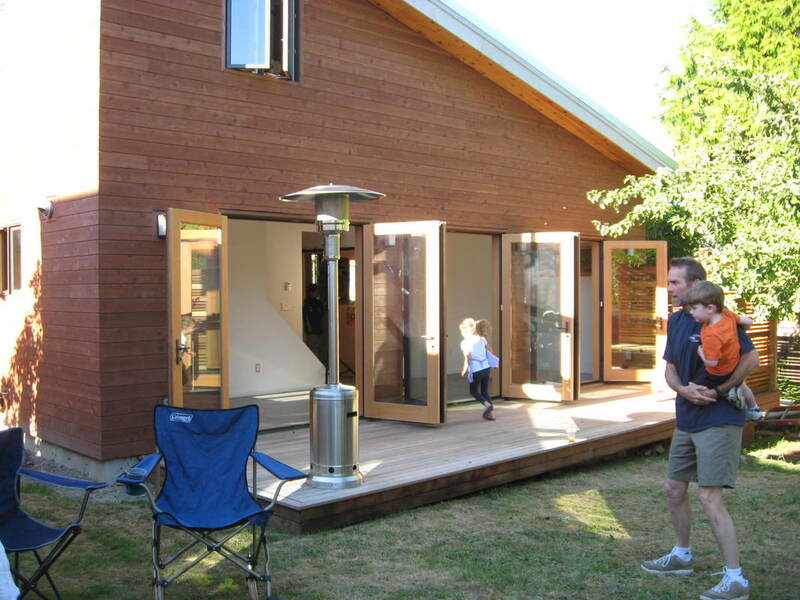 3 french doors open up to the backyard extending the living area. The open Living/Dining/Kitchen can adjust as needs change, from temporary home for family of 4 during main house construction to future mother-in-law unit. Qualifies for Built Green 4 stars.